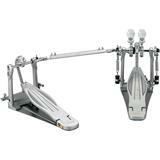 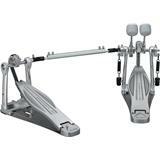 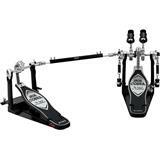 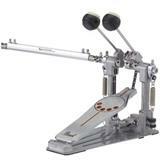 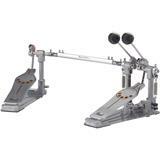 Professional Double Chain Drive Twin Drum Pedal, Side Adjusting Hoop Clamp, Double Spring, Metal Bottum plate, Double sided Beater. 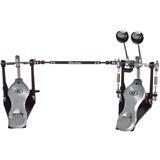 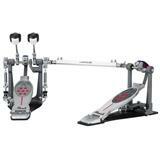 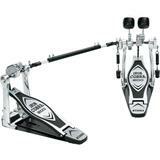 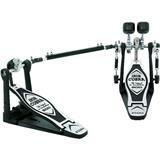 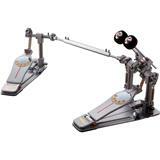 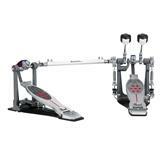 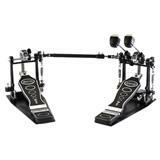 The P2051 Conversion Kit makes your existing single Eliminator into the left auxiliary pedal in a fully-functioning double pedal (right-handed only). 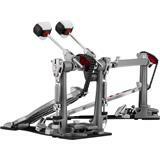 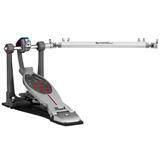 The P-2051C is the Chain Drive add-on. 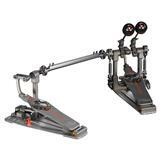 The P2051 Conversion Kit makes your existing single Eliminator into the left auxiliary pedal in a fully-functioning double pedal (right-handed only). 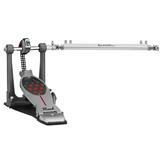 The P-2051B is the Belt Drive add-on.